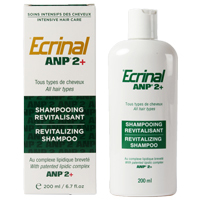 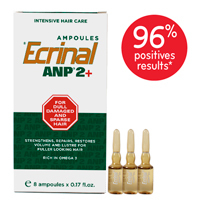 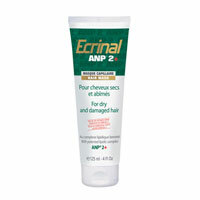 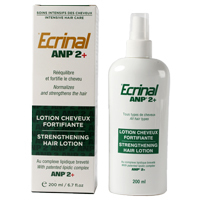 Intensive clinically tested Hair Care System with patented ANP2+ for dull, dry, damaged, and sparse hair. 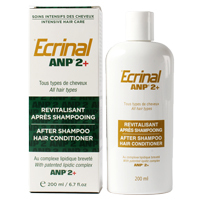 Gives quickly fuller and healthy looking hair, mega volume, moisture, softness and shine to spare. 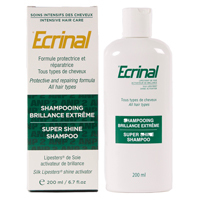 YES… WE ARE TOTALLY OBSESSED WITH YOUR HAIR !